In the beginning of each new year, thought leaders and industry experts usually predict which trends will take off in the next 11-12 months. We like to keep on top of emerging and growing trends in the market as well, but wanted to share some hard-hitting statistics to back up our claims. Below are our top eLearning trends to know for 2017 and 15 statistics to back them up (plus some general stats about the LMS market). 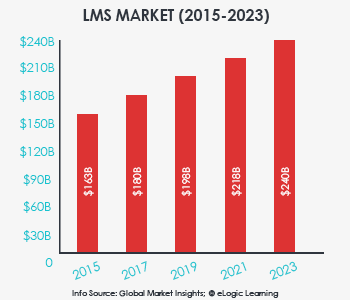 If you’ve been keeping up with the LMS market at all then we’re sure you’ve seen the large growth that’s been happening year over year. Case and point, there are now over 700 LMS providers (or even 1,000 depending on who you’re asking) in the market. In fact, in 2015 the market was worth somewhere around $165 billion. At a 5% increase every year, that puts us on track for an almost $182 billion market in 2017 and hitting almost $240 billion by 2023. More recent reports suggest that this industry continues to experience rapid growth. In a similar booming growth, corporate eLearning has grown by a staggering 900% in the last 16 years. And, approximately 77% of U.S. companies offer online training as a way to improve their employee’s professional development. eLearning has also led to an increase in revenue for 42% of companies. 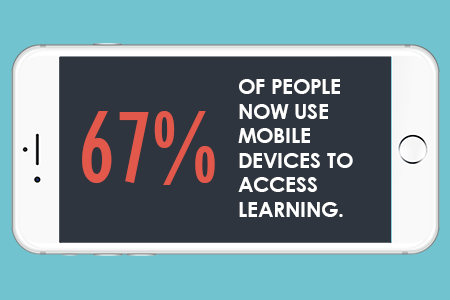 67% of people now use mobile devices to access learning. 67% of organizations now offer mobile learning in some form. 99% of mobile users believe that mLearning has enhanced their experience. The mLearning market is predicted to be a $37.6 billion market by 2020. 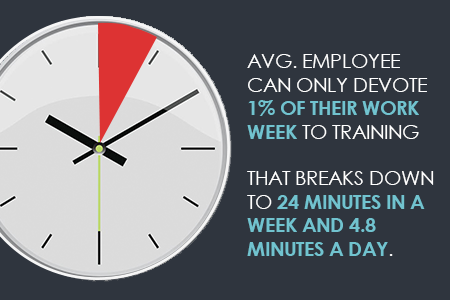 The average employee only has time to devote 1% of their work week to professional development. for training in a normal 40-hour work week. The millennial workforce is continually growing and overtaking the current Gen-X workforce. This new generation was the first to embrace a complete social adoption and the growing desire for social learning mimics that. 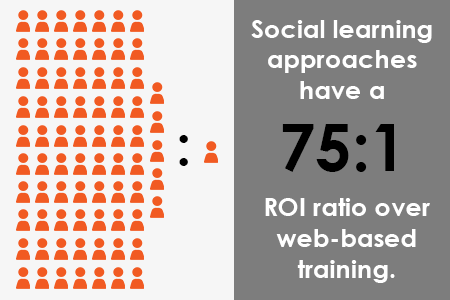 Social learning approaches have a 75:1 ROI ratio over web-based training. increase their focus on social learning. 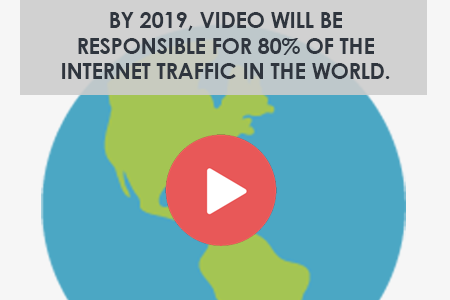 By 2019, video will be responsible for 80% of the internet traffic in the world. part of their digital learning strategy. Are you making plans (if you don’t or haven’t already) to make video part of your strategy? Gamification is no longer a buzz word in the LMS and training industry. This is a feature many prospective LMS clients are looking for…and for good reason. 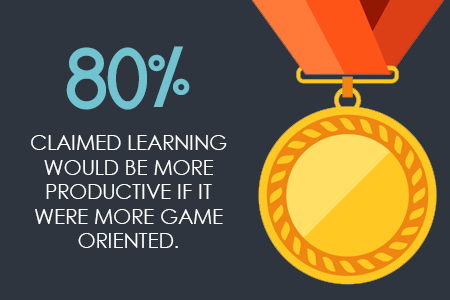 This doesn’t always mean learning is a literal game, but might have gaming elements such as a leaderboard or badges that are awarded upon completion. eLearning trends such as mLearning, microlearning, social learning, video learning and gamification aren’t new to most people in the industry, but their adoption and growth are definitely in an upward swing. Hopefully these eLearning trends and statistics for 2017 can act as justification for your updated learning strategy or LMS purchase. Are there any other eLearning statistics that you’ve found particularly interested or surprising? Share them below!